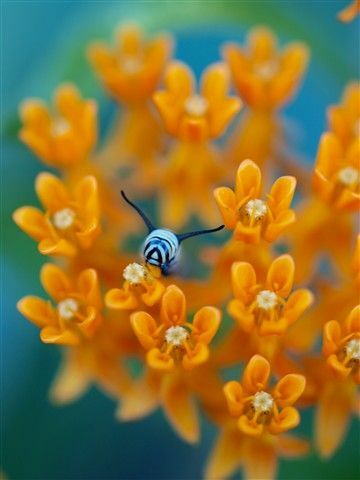 Save the Monarch: Plant a Milkweed! Last year Ms. Jeannie traveled approximately 13,000 miles via car over the course of 52 weeks. Last year the North American monarch butterfly traveled 3,000 miles via wing over the course of nine weeks. Ms. Jeannie mainly drove around her neighborhood and her city with a few side trips around the state. Butterfly flew halfway across the North American continent, traveling through at least six United States, one Canadian province, and half of Mexico. On average last year Ms. Jeannie traveled about 39 miles a day via car. On average last year, Butterfly traveled 47 miles per day via wing on her two and half month road trip. Ms. Jeannie’s car runs on gasoline which brought her to the fill-up station about 120 times over the course of the year. Butterfly runs on nectar which brought her to the fill-up station about eight times during the course of her journey. Ms. Jeannie’s car is an incredible piece of machinery able to get her from here to there on a whim’s notice. But Ms. Jeannie’s car is nothing compared to the flying machine that encapsulates the strength and stamina of a migrating monarch. Butterfly’s migration is one of nature’s most epic adventures, which is why you’ll find a photo of her pinned to Ms. Jeannie’s true adventurers board on Pinterest. That’s the place where all of history’s great travelers and outside-of-the-box thinkers congregate and where Ms. Jeannie heads when she needs a little inspiration. A partial list of true adventurers… clockwise from top left: photographer Imogen Cunningham, actress Elizabeth Taylor, epic traveler Monarch Butterfly, explorer Tom Crean, aviator Anne Morrow Lindbergh and explorer Jacques Cousteau. To visit Ms. Jeannie’s board and see all the adventurers click the photo. Along with all icons who undertake brave and unbelievable feats there is almost always a strong support system behind them. Julia Child had her husband Paul, Jacques Cousteau had a research foundation, Anne Frank had her diary. And so it goes with butterflies. Monarch has the milkweed. This vintage 1953 botanical print of the showy milkweed painted by Mary Vaux Walcott is availiable in Ms. Jeannie’s shop. Bright, beautiful and stately in size (up to 6 feet tall! ), the milkweed plant is where Butterfly takes refuge. It’s the one place that not only offers a safe and idyllic spot to lay her eggs but it also offers the only source of nourishment to her babies in the form of a food when the wee ones are in the larval stage. It’s the fill-up station for the winged world delicates! 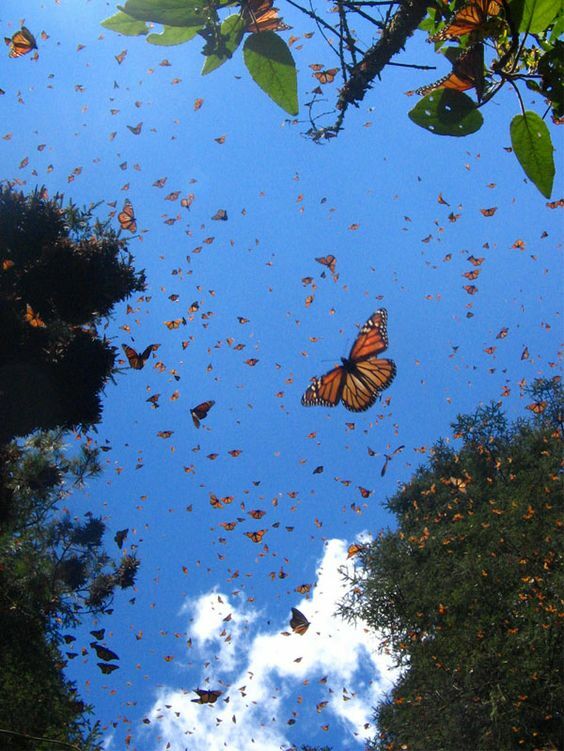 There used to be billions of monarch butterflies floating around our skies, but now there are only millions. Their significant decline in numbers is due in part to the disappearance of the milkweed plant. Commercial farming and urbanization has cleared the earth in important areas along the migratory trail of the butterflies and the resting spots where they congregate making it increasingly more difficult for monarch butterflies to reach maturity. Not having enough milkweed plants to butterflies is like not having enough gas stations for cars. Each needs the other and each won’t operate without the help of the other. So this is where you come in… as a cheerleader, support staffer, tribe member and all around champion of the mighty monarch you can make an immediate difference in the life of a winged wonder by planting milkweed seeds in your garden or your balcony flower pots or by scattering seeds in grass lots around your neighborhood. It doesn’t matter if you live in California, or New York, Arizona or Maine all milkweed plantings in all states help one cause. You’ll be sustaining the lives of migrating butterflies as well as assisting other pollinators that bring so much benefit to so many other creatures both in and out of the garden. There’s also an added bonus to being helpful. Milkweed flowers are beautiful! Available in a range of colors from red orange to pink to pale peach they are named after the milk colored latex coursing through their stems (a defense mechanism), which makes them unattractive to chewing worms. There was lots of interesting milkweed information in this vintage wildflower guide published in 1948 by Edgar T. Wherry. Read more about this book here. Much prettier than any gas station or rest stop area for cars, these fill-up stations for butterflies have been around since the 17th century and contain over 140 different varieties. 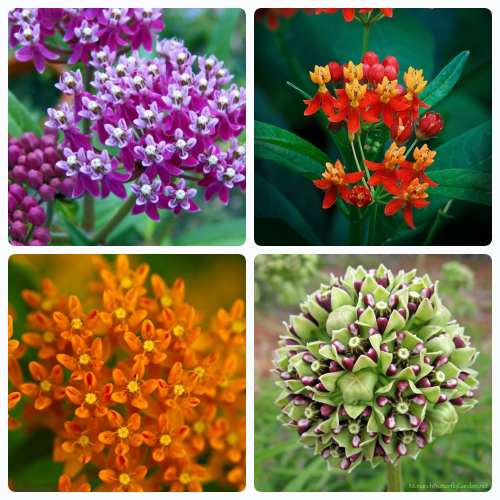 As a family they are known as Asclepias with a petal layout complexity most closely associated to that of orchids. As one of nature’s most intricate flowers they are made up of a collection of petals on a spray of delicate stems that eventually meet in one main stalk – sort of like the flower head of Queen Anne’s Lace or a loose version of the flowering garlic bulb. Leaves also range in color depending on the variety from silver green to dark emerald. 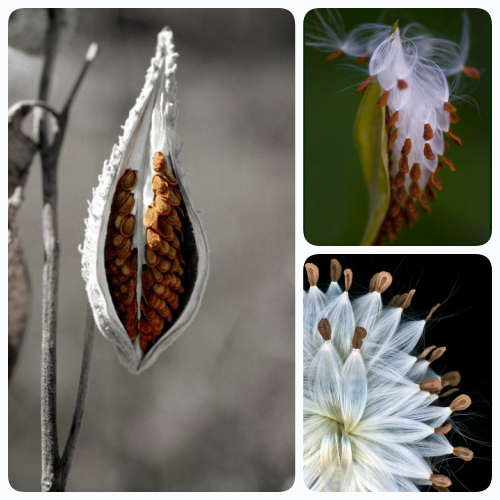 When the milkweed goes to seed it forms a pod of white silky hairlike plumes that launch on a breezy day, spreading seed around the neighborhood like pin-sized snowdrops. Imagine a whole gigantic field blowing in the wind at once – it would a veritable summer storm of beauty! Easy to grow and care for, you can find seeds for under $2.00 a pack at Botanical Interests (Ms. Jeannie’s favorite seed company) or at your local garden center. 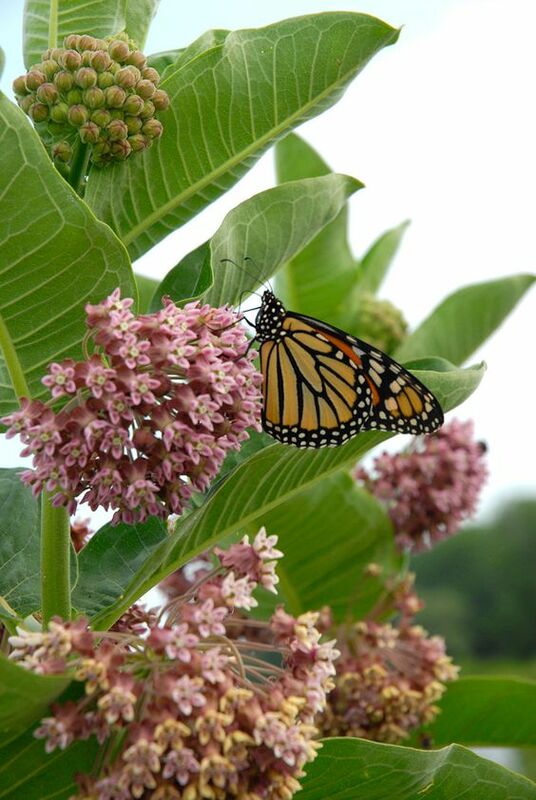 March – May are perfect times to plant Milkweed in time for fall harvest and fall migration. To see just how exciting it is to help and host butterflies, visit Ms. Jeannie’s 2013 archives when the season of the swallowtails unfolded week by week right here on the blog. *All butterfly photos courtesy of pinterest. Previous Tahiti Bound: An Exotic Adventure in the Vintage Kitchen! I LOVE your posts! I always learn something. Thank you!